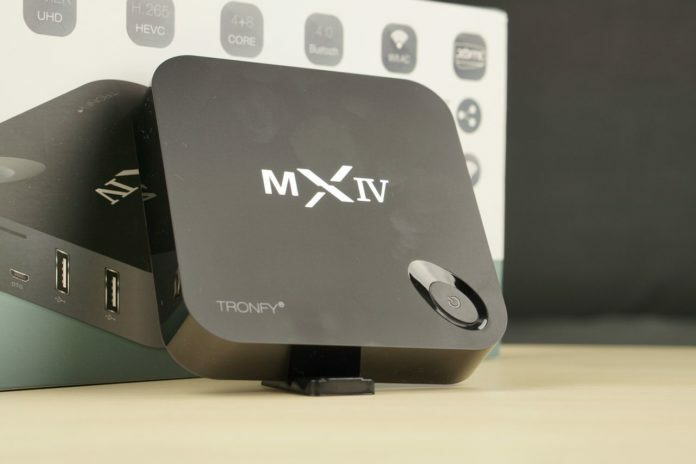 The Tronfy MXIV Telos is available from TinyDeal for around $95. 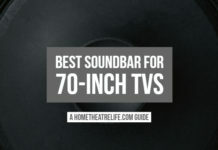 I want to say thanks to TinyDeal for providing me a sample to review. 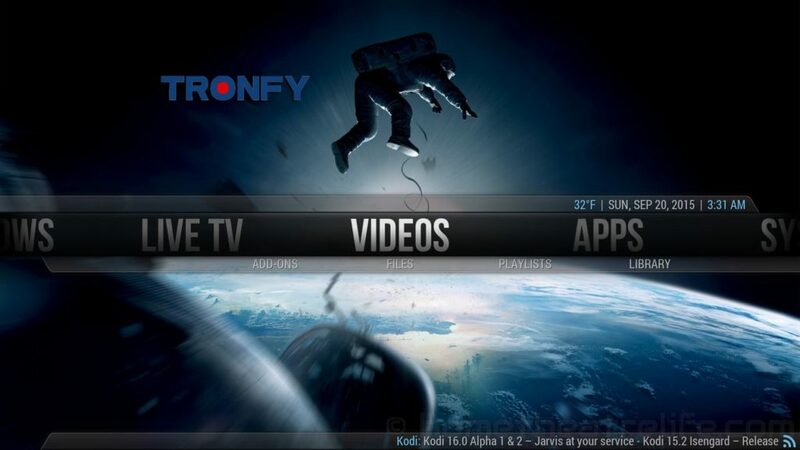 The Tronfy MXIV Telos is targeted at those wanting an Android-based media player that’s ready to go out of the box. 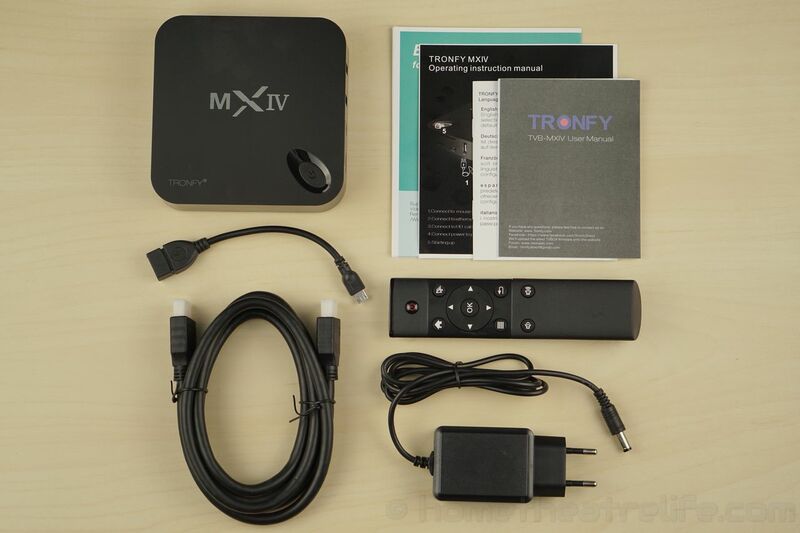 If you’ve seen popular devices such as the MXIII, you’ve seen the Tronfy MXIV Telos. 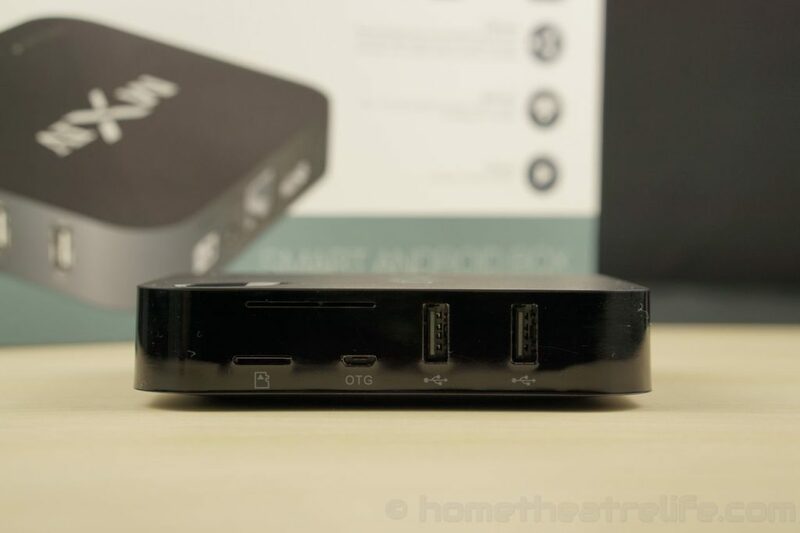 The Android TV box re-uses the same case seen. It’s a matte black slab but the it blends in nicely. The recessed power button and LED do help it stand out somewhat. Ports are located on the right side and rear of the unit. On the side, there’s 2 USB 2.0 ports and a micro SD card slot. There’s DC in, optical audio, Ethernet, HDMI and another USB 2.0 port on the rear. 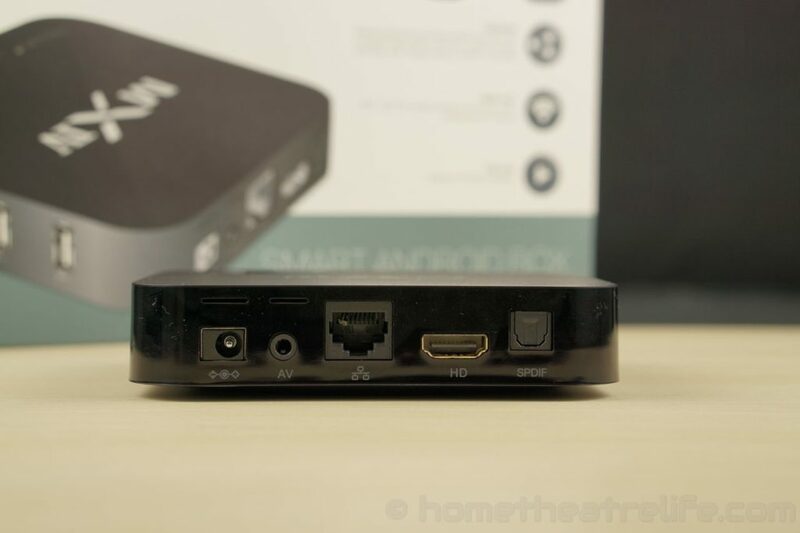 The included IR remote is the same as those that have shipped with a number of Android boxes. It’s definitely functional, covering off Android and mouse controls. 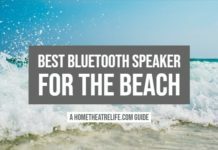 The power button lets you power the system on and off which is great. 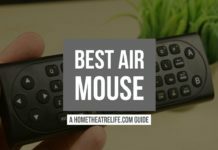 As always though, I thoroughly recommend that you invest in an airmouse for a far better experience. Booting the Tronfy MXIV Telos takes around a minute and 5 seconds. Resuming from standby is instant. The Tronfy MXIV is one of the first Amlogic S812-powered devices to come with Android 5.1 Lollypop and I can say that the S812 handles it well. It’s also rooted out of the box. 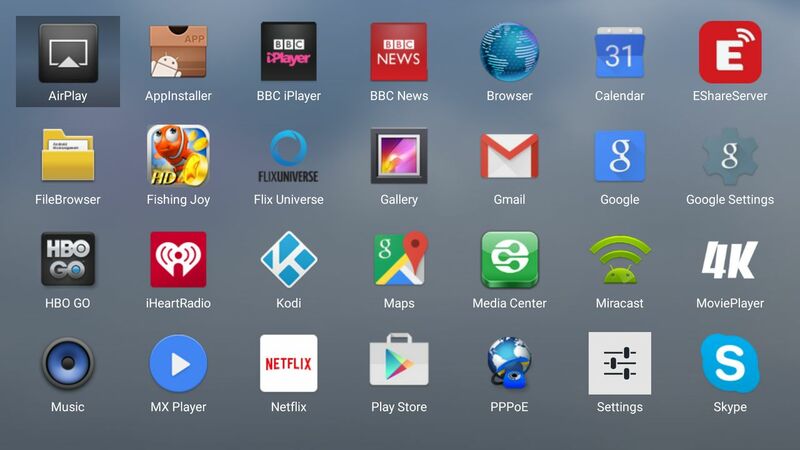 The launcher that’s provided is TV friendly, with a host of common app shortcuts and a Favorites section where you can add your most commonly used apps. Tronfy have also added OTA updates but at the time of writing, there wasn’t a newer firmware available so I couldn’t test it out. 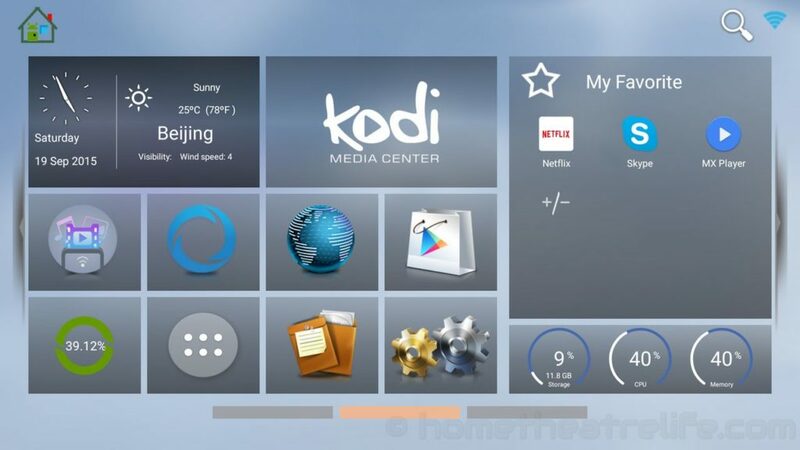 The unit comes with Kodi 14.2 pre-installed that’s been customised with a host of add-ons for video streaming, Trakt and other useful utilities. 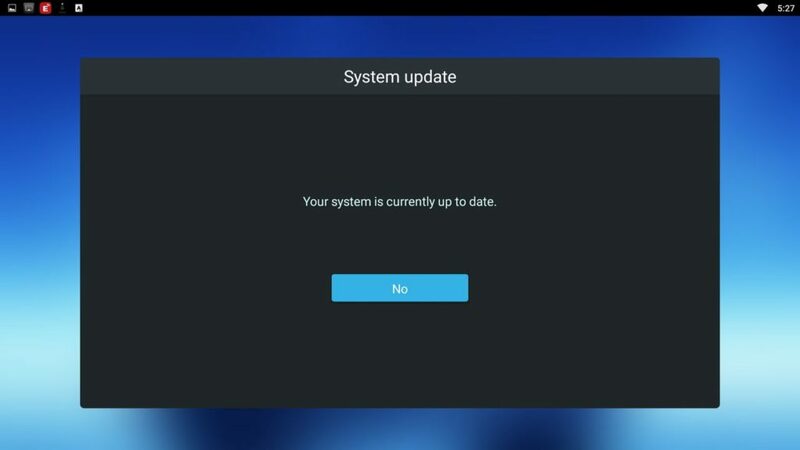 However, when I connected to the net, Kodi was automatically updated to Kodi 15.2. It seemed this upgrade process caused issues, with my playback tests showing various decoding problems and my VC1 sample crashing Kodi every time. Uninstalling and reinstalling Kodi 15.2 from the Google Play Store seemed to fix it however. I was able play videos from both my USB drive and a 2.5″ USB HDD. As seen in other devices I’ve reviewed, the Amlogic S812’s GPU performance is solid. Both Jetpack Joyride and Beach Buggy Racing played well at 1080p and maximum settings. I did have some stuttering during high action scenes in Beach Buggy Racing, but this is typical of other devices sharing the S812 SoC. I was able to successfully pair my iPega PG-9025 Bluetooth controller and navigate the UI. 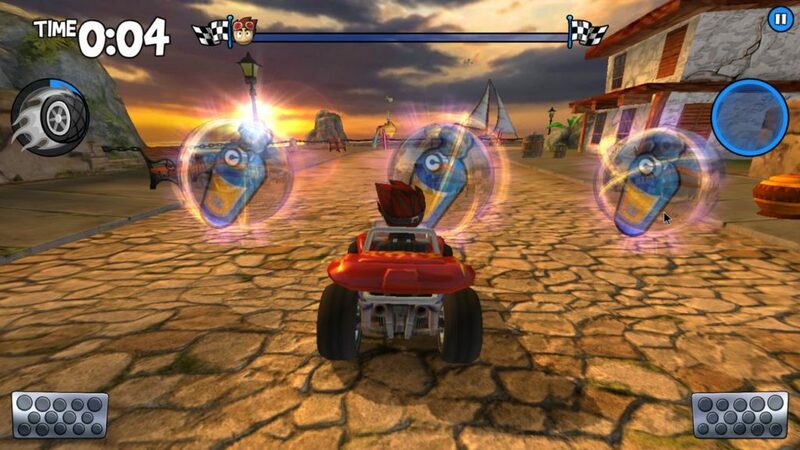 However, attempting to play Beach Buggy Racing saw Google Play Services continuously crash. 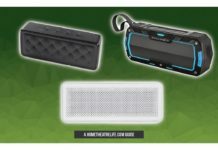 I had similar issues with both my Moga Pro Power and iPazzport Bluetooth Keyboard. Unpairing the Bluetooth controller saw the issue disappear so it seems there’s a bug in the firmware that Tronfy will hopefully fix. I was able to use my Tronsmart Mars G01 without issue however. The Tronfy MXIV Telos’ wifi performance was solid. Wifi upload and download speeds were 16.3 and 93.8Mbps respectively. In terms of real world performance, streaming 1080p and 4K video via wifi from an NFS share was fine. The Tronfy MXIV Telos comes with a Gigabit Ethernet port. Performance was respectable but predictably under the theoretical maximum. Upload and download speeds were 337.7 Mbps and 176.9 Mbps respectively. The Tronfy MXIV Telos scored 35006 on Antutu 5.7.1. On 3DMark’s Ice Storm Extreme benchmark, the MXIV achieved 5850. The Tronfy MXIV Telos put on a respectable performance, handling my video and gaming tests reasonably well. However, there were some bugs in the firmware that I’m hoping Tronfy address in a future update. The Google Play Services issue will create issues if you’re wanting to game but for other users, this could be an option. 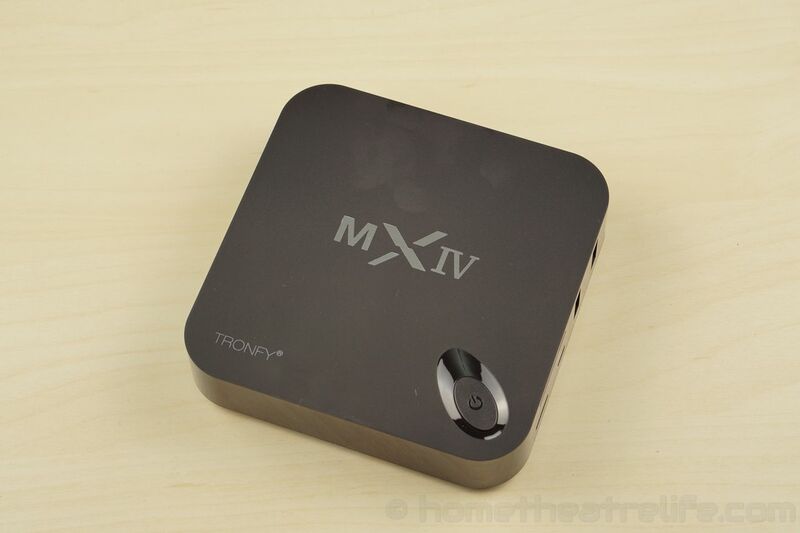 The Tronfy MXIV Telos is a decent Android TV box. Video and gaming performance was respectable. 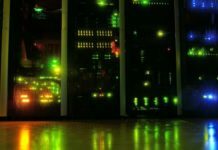 However, a few firmware bugs drag down the overall package.